How will Rectify end? Recently, the creator and stars of the Sundance TV series spoke about the upcoming final season, Variety reports. The drama follows Daniel Holden (Aden Young), who returns home after spending 19 years on Death Row for a murder he may or may not have committed. The cast also includes Abigail Spencer, Adelaide Clemens, Clayne Crawford, Bruce McKinnon, and J. Smith-Cameron. 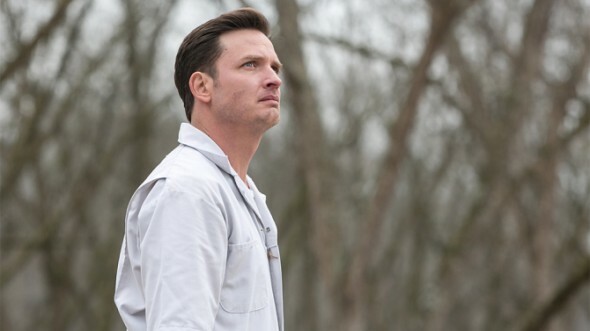 The final season of Rectify premieres on October 26th. What do you think? Do you watch Rectify? How do you want the series to end?